In most families, dogs are important members. They provide companionship, protection, and hours of fun. They need to the proper nutrition in order to stay active and healthy. If your interested in which Cesar Dog Food is the best fit for dog read on to find out! Chances are, you strive to provide your dog with the best things you can. One of the most important choices you make regarding your dog’s care is what type of food you will feed them. 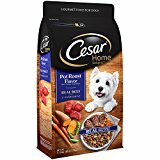 Cesar Dog Food has a long reputation of delivering the best ingredients in flavors your dog will love. Who Makes Cesar Dog Food? Cesar Dog Food is owned by the Mars company, best known for making candy. They actually have their own pet food research company located in the United Kingdom. Originally their food only came in pate form. Now, you can get fillets in sauce, treats, puppy food, and senior food. 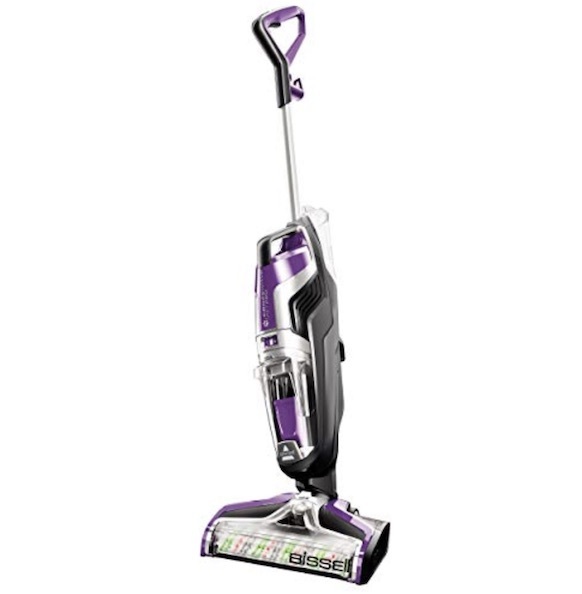 This product is very popular with people with Toy or small breed dogs. 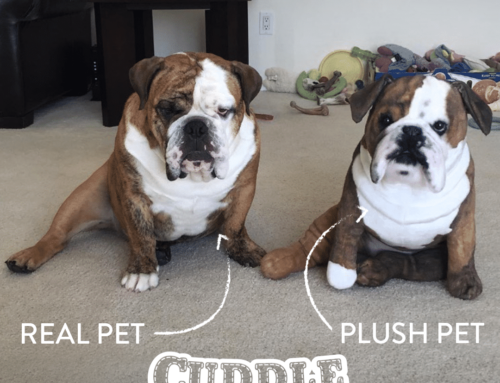 The company also aims to attract people with larger dogs as well. We have done the research for you so you can make an informed decision about feeding your dog Cesar brand dog food. Let’s take a look at the top 5 varieties they have on the market. 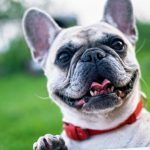 Looking for a High Quality Dry Dog Food Brand? 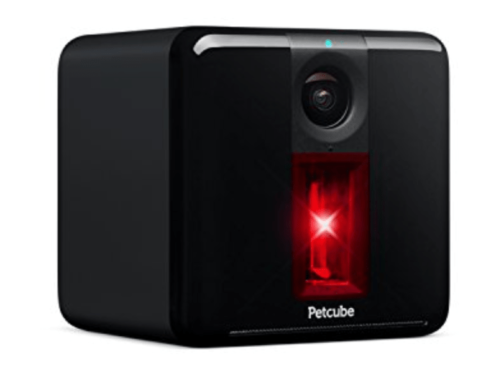 The right one for your dog will depend on their age and personal tastes. This sample pack allows your dog to sample four flavors without committing to purchasing a whole case. The flavors are: Grilled Steak and Eggs, Smoked Bacon and Eggs, Scrambled Egg and Sausage, and Chicken and Cheddar Cheese Souffle. 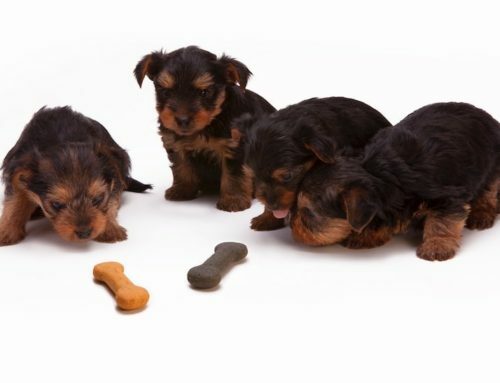 Although aimed at small dogs, it has adequate nutrition for dogs of all sizes. The food is fortified with vitamins and minerals to be a helpful part of a balanced diet. Using a combination of flavors, Cesar aims to find something that will please even the pickiest of dogs. The variety pack ensures that your dog never gets bored. This gourmet food comes in convenient trays that seal in freshness. Just peel off the top and serve. This is considered wet dog food that comes as a pate. On top of the great taste, these foods have been designed to meet the AAFCO (Association of American Feed Control Officials) standards for maintenance. This means it has everything an adult dog needs to get a complete and balanced meal. It does not meet the standard for dogs in the growth or reproduction stages of life. The biggest drawback here is the price. When broken down to a per-tray price, you are paying just over $2 for each one. This is why it is important to read carefully before making a purchase online. This product is more aimed at helping you figure out what your dog will eat and then purchasing that flavor by the case. If you have a larger dog, you may find that these 3.5oz containers don’t cut it for them. It may take two or you may have to supplement with dry food. This makes the cost even more unappealing. The first ingredient is meat by-products instead of actual meat. There is also added color and sodium nitrate to maintain that color. This is done to make it more appealing for the owner. Overall, this is an okay choice of dog food for your dog. With it’s breakfast style flavors, it makes a great choice for the first meal of the day. 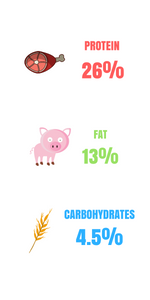 This type of food are made up of 8% Protein, 3.5% Fat, and 1% Carbs. Most of the content of this food is moisture. This wet dog food comes in pate form. Cesar Classic Pate Poultry Multi-pack Dog Food is a balanced formula aimed at adult dogs. The formula is designed for any breed. Vitamins and minerals are infused into every cup. For many dogs, especially picky or senior dogs, this is the only type of food they will eat. In each variety pack you get six of each of the following flavors: Turkey in Meaty Juices, Oven Roasted Chicken, Grilled Chicken, and Duck in Meaty Juices. 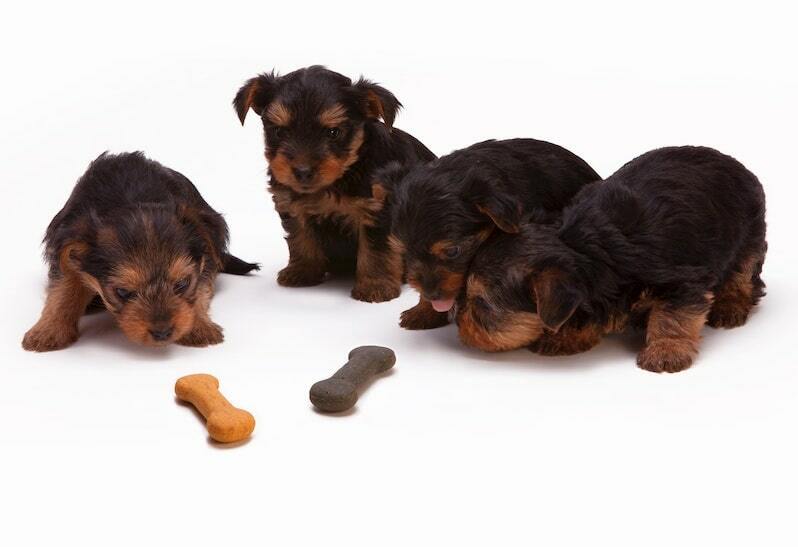 Dogs love the delicious flavors and the fact that they aren’t eating the same thing every night. Of course, not every dog will love every flavor. Duck in Meaty Juices seems to be the least popular one, based on customer reviews. Each flavor comes in a convenient tray that your dog can eat right out of. By throwing away the container after each meal, you are maintaining cleanliness for your dog’s meals. The seal ensures they stay fresh until your dog is ready for his to eat. Not every dog will enjoy the pate style the food comes in. Older dogs or dogs with very small mouths may need it broken up for them before they can eat it. Each serving is also only 3.5 pounds. That may be plenty for a Teacup Yorkie but will likely be an appetizer for a German Shepard. Due to this, feeding your dog only Cesar Pate Food Trays may be very expensive, depending on how many you would need a day. It would be nice if Cesar would come out with larger portions for larger dogs. Many people mix Cesar Pate Trays with their dog’s dry food to make it more appetizing. The first listed ingredient in this dog food is beef by-products. Although it generally contains all of the amino acids your dog needs, it is not considered a high quality ingredient. Ultimately, Cesar Classics Pate Poultry trays are a good option to feed your dog to provide them with exciting flavors and decent nutrition. This Cesar dog food product is formulated to give a growing puppy the things it needs to be healthy and happy. The food is fortified with minerals and vitamins for your pup. Each 12 pack comes with six Chicken and Beef and six Lamb and Rice. The food comes in a delicious sauce to make your puppy want to scarf it down. A growing puppy needs 2/3 to 2 trays of food per every 5 pounds of their body weight for each meal. Each tray contains 3.5 oz of food. 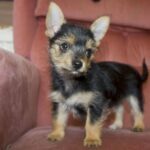 Although it is safe for larger dogs, it is more practical for small breed puppies. Like all Cesar wet food trays, these are very easy to serve and come in a container designed to keep them fresh. The food comes in pate form, which is sometimes unappealing to older dogs, but puppies do not seem to mind. The biggest thing to watch out for when feeding your puppy this is that it may cause loose stools. This is due to the food being so soft and refined. It may be necessary to only feed this food once a day or less in combination with dry food to prevent diarrhea. The softness of the food may also cause it to stick in your puppy’s gum, causing bad breath. Once again, this wet Cesar food has some questionable ingredients. Real beef is listed as the fifth ingredient instead of the first. If you puppy is a picky eater, Cesar Puppy Pate is a good building block in a balanced diet. It is also good for an owner just wanting to pamper their dog occasionally. Feeding it exclusively at every meal is probably not a good idea. 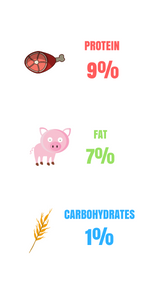 This type of food is made up of 9% Protein, 7% Fat, and 1% Carbs. The ingredients in this food meets the nutritional standards set by the AAFCO for growth. Specially designed for older dogs, this food has vitamins and minerals to keep them healthy. The delicious flavor in sauce is designed to tempt your senior dog. This comes in a case of 24. The flavor of all the trays is Slow Simmered Chicken and Rice. As dogs age, their tastes can change and it can be harder to find them a food they like. This food is designed to appeal to even the pickiest of eaters. You can either feed it to them in the convenient tray or put in on a plate and heat it up in the microwave for 10 seconds. Some dogs find it more appetizing when it is warm. The recommended daily serving is 2.5 trays per 10 pounds of dog. 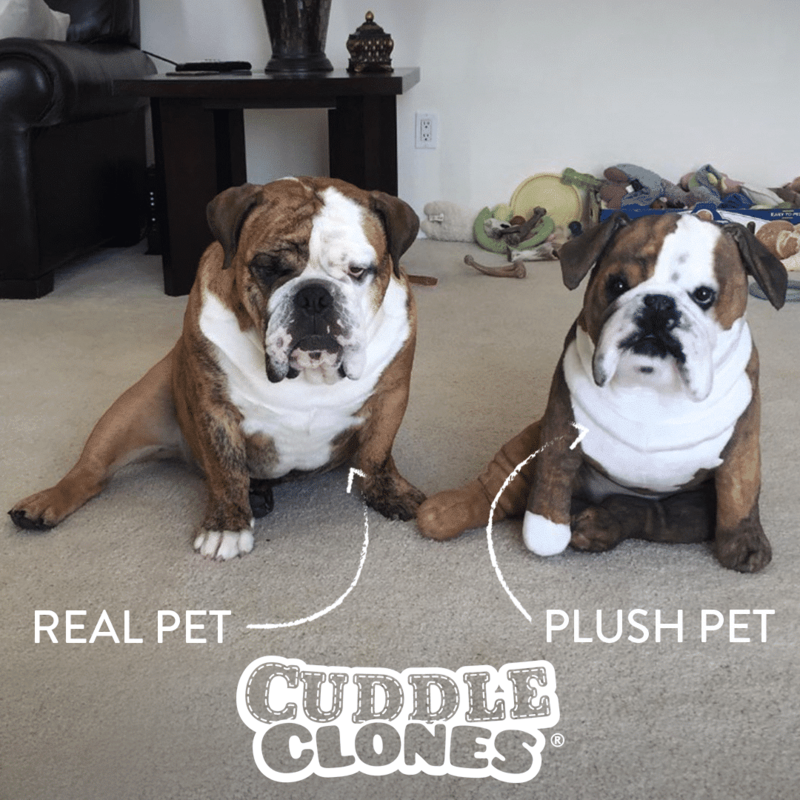 This makes it more practical for smaller breeds. One big perk of pate food for senior dogs is you can easily hide medication in it. Either hiding it in their main meal or putting some of this food around the pill as a treat is effective. The pate is also easy to mix with dry kibble. Dogs with few teeth can eat this type of food if it is broken up a bit by a fork. The most obvious drawback of ordering this is that it only includes one flavor. 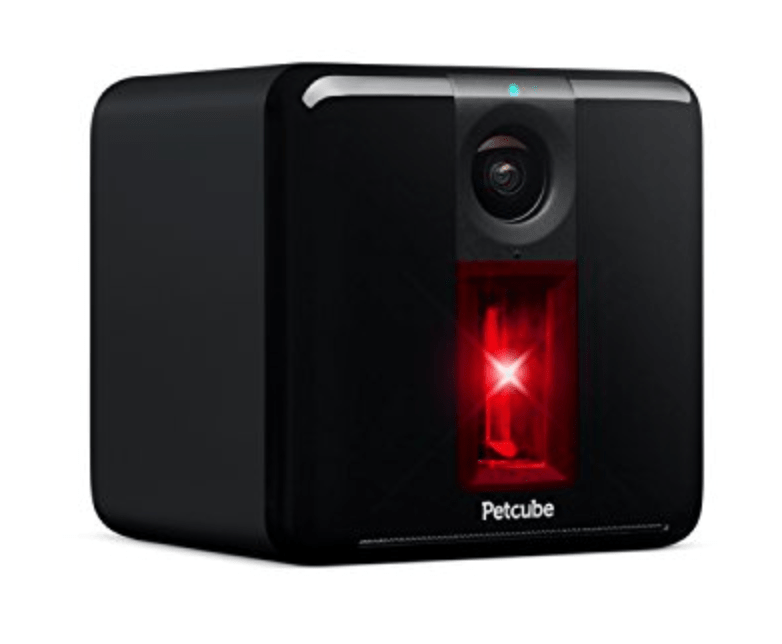 If your dog is extra picky, or gets sick of the same old thing, this will disappoint them. It can also cause diarrhea if it is the only food given. While this food does include real beef and chicken, they are listed further down the list than you would ideally see. There are healthier foods on the market designed for senior dogs. Ultimately, you need something that your dog will actually eat. 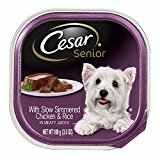 The flavors of Cesar Senior Pate food can tempt dogs with little appetite to indulge. The guaranteed analysis includes at least 8.0% crude protein, 3.5% crude fat, and no more than 1.0% crude fiber. This bag of food has real beef as its first ingredient. You can see the garden vegetables mixed in with the tender meaty chunks. It also has 26 ingredients that small dogs need to stay healthy. The bag is resealable so that it stays fresh until it’s gone. When feeding this product, your dog needs 1/2 cup per 5 pounds if this is their only food. If you are combining it with Cesar Home Delights wet food, they need 1/4 cup and 1 tray per 5 pounds. If you are feeding a puppy, these amounts can be doubled. If you are feeding a pregnant dog, these amounts can be tripled. 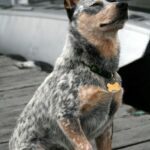 Every dog has unique needs and these are guidelines laid out by the manufacturer. Only a veterinarian can determine if your dog has special dietary requirements. The guaranteed analysis of this food includes 26.0% crude protein, 13.0% crude fat, and a maximum of 4.5% crude fiber. This food is formulated to meet the needs of for all life stage except growth of large sized dogs (70+ pounds,) according to the AAFCO. As good for them as the vegetables are, many owners report their dogs eating around the dried vegetables. This may be a good food to mix with wet trays to try to get them to eat their veggies. Some dogs may simply not like the flavor of this food, something true of all dry varieties. If your dog isn’t a fan of pot roast, this dry food comes in other flavors as well. The dry variety of Cesar dog food actually seems to be a bit healthier than the wet. This food provides dogs with a balanced meal. Serving your dog meat and veggies helps you feel like they are getting gourmet treatment. The Top Ingredient: Whole meat or meat meal should be the first ingredient listed. You should avoid meat by-products and meat-and-bone meals. Complete Nutrition: Make sure the food has the AAFCO nutritional adequacy statement on the label. Preservatives: If the food has preservatives, make sure they are natural. Not having any preservatives would be a good thing. Natural preservatives include tocopherols and ascorbate. No Fillers: Avoid corn and wheat when possible. Rice and barely are better options. If there is wheat, it should be whole wheat. The Best Buy Date: This is a tricky one. You obviously want it to stay good long enough for your dog to eat it all. On the other hand, an expiration date a few years out means it is full of chemical preservatives. Ideally, the food is good for six to ten months. The things you DO NOT want include: added sweeteners, artificial colors or flavors, chemical preservatives, or a generic fat source. If the label simply says “animal fat” it could be literally anything. Even roadkill or leftover grease from a restaurant. Not very appetizing! When choosing what Cesar’s product is the best for you, decide if you are feeding dry, wet, or both. Dry food is traditionally the least expensive. Canned food has many advantages, containing less preservatives and also giving your dog more moisture. Many people find a combination of wet and dry the best way to feed their dog. Cesar’s has foods designed for all three life stages: puppy, adult, and senior. Your dog’s age should be factored in when choosing their food. While certainly not the worse food out there, Cesar brand dog food does not have the best ingredients. The wet food in particular leaves a lot to be desired. It is meat-based, but the meat comes from meat by-products and unspecified liver. Overall, this food provides above average protein but below average fat and carbs. The first ingredient listed for their wet foods is “meat by-product.” The biggest problem with that is they don’t tell you what type of meat it is. The next problem is that by-products are the less desirable parts of the animal. The only things off limits are horn, teeth, hair, and hooves. The second ingredient listed in water, which is pretty common for a wet food. This food has a very high level at 82%. Liver is a good ingredient for dog food, but again they don’t specify what animal it came from. It is the third ingredient listed. With any ingredient, vagueness is not a good sign. Chicken is listed fourth, which seems like a good thing. The problem with this ingredient is the way it is listed. With just the word “chicken” it means the whole chicken, which is mostly moisture. Ideally you would just have chicken meat. Wheat flour is listed next, which is basically just a cheap filler. It provides almost no nutritional value to your dog. The presence of this ingredient isn’t too bad, however. Wet canned food has less grain than dry food because of the ways the products are made. The dry food lists real meat as the first ingredient, which is a good thing. Unfortunately, the next listed ingredients are: chicken by-product meal, ground yellow corn, ground wheat, brewers rice, meat and bone meal, corn gluten meal, animal fat, and soybean meal. You will probably recognize most of those ingredients from our list of what to avoid. Dry kibble from Cesar does have some perks. It contains dried peas, which are a great natural source of carbohydrates and fiber. Meat and bone meals may not be a high quality ingredient, but they do provide plenty of protein. An ingredient in this dry food that is widely debated is dried plain beet pulp. While some sources say it is a good insoluble source of fiber, others disagree. They say it is nothing more than a cheap filler that is high in sugar. Overall, the ingredients in Cesar brand dog food should make you pause before purchasing. The online reviews of Cesar products are pretty mixed. Some people swear by it- saying it is the only thing their dog will eat. Others accuse the food of giving their dog diarrhea or worse physical ailments. The lowest average rating any of the foods have on Amazon is 4.5 stars. That would indicate that most people are satisfied when they purchase it. Sites designed to rate dog food are a little harsher. 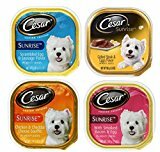 Cesar wet food only received 2.5 stars from both dogfoodinsider.com and dogfoodadvisor.com. This is probably because there main concern is the ingredients. 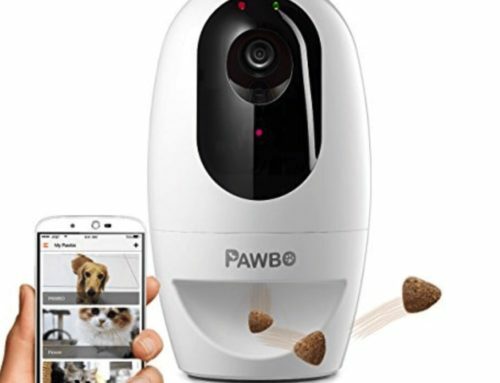 The owners on Amazon are likely rating based on how much their dog likes eating it. Just like people, dogs seem to like junk food. One common theme in reviews is owners knowing it isn’t the best but feeding it to their senior dogs. This is because it is the only thing they will eat. Making their dogs happy near the end of their lives seems to be the priority. All of the types of Cesars dog food mentioned in this article can be purchased on Amazon. Cesars is also available in most grocery stores. Many pet store chains and pharmacies carry Cesar dog food is carried by some pet store chains as well as pharmacies. Having a few options lets you look around for the best deal. At the end of the day, it is up to the dog owner to determine what food is best for their dog. Based on the ingredients, Cesar is not a very healthy food. 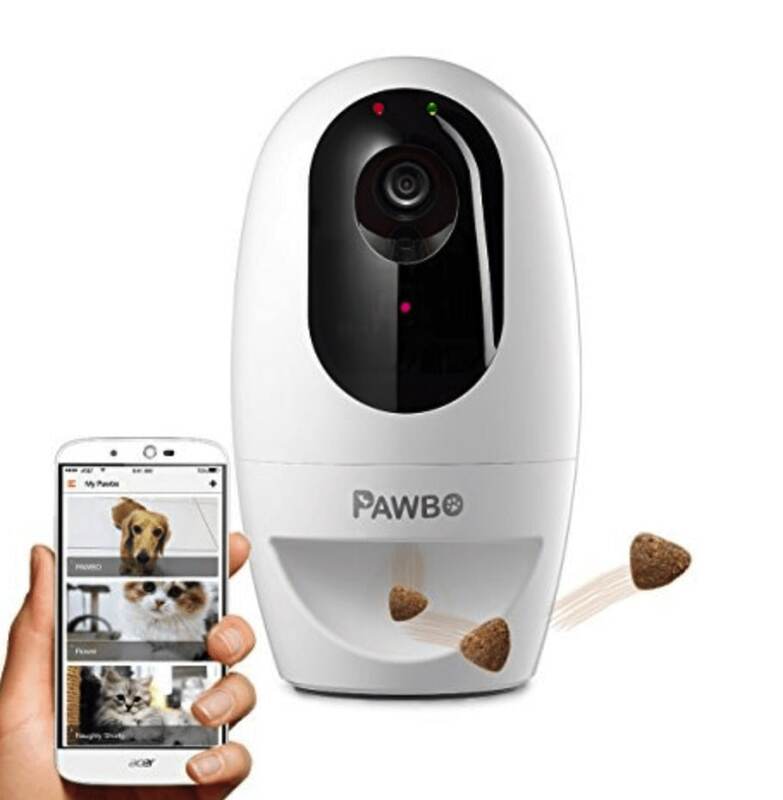 Based on the reviews, dogs love it. The right dog food for you is a balance of quality, if your dog will eat it, and what you can afford. Cesar dog food has been around a long time with very few product recalls. 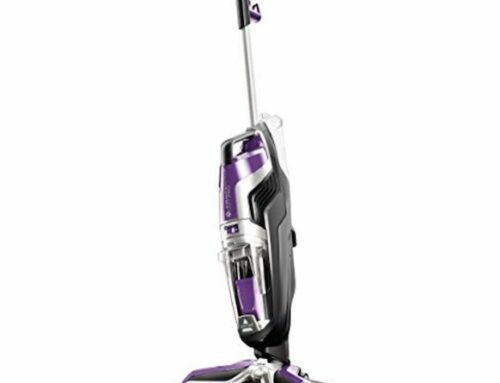 There are very few reports of it causing serious illnesses. It is not necessarily a mistake to feed your dog Cesar Dog Food. However, if you can afford higher quality and your dog will eat it, other brands will keep your dog healthier. There are many great high quality dog food brands to choose from. These dry dog foods provide a high protein food. Quality dog food brands also limit ingredients which is great for dogs with allergies or sensitive stomachs. A quality dog food brand also provides a higher percentage of nutrients which can all help your dog fight off illnesses. More nutrients also helps your dog have a shinier coat and better teeth. Read “” because it will .